Traveling to another country? 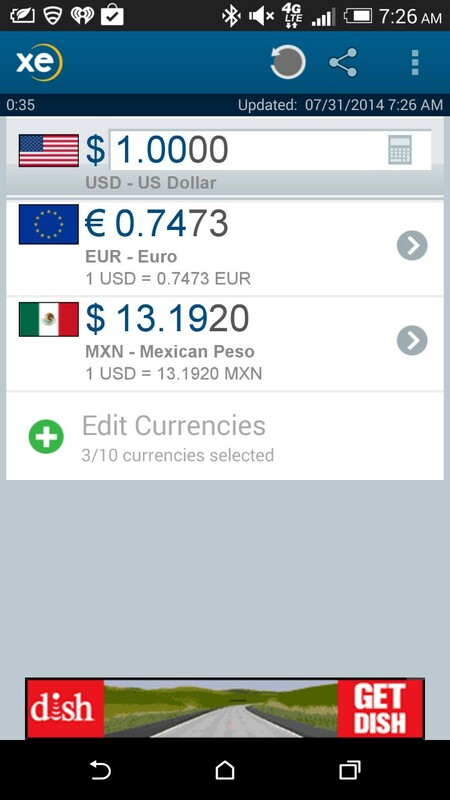 If you need to calculate currencies check the XE Currency App. 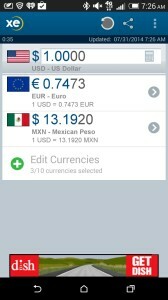 The app allows you to access live exchange rates, and calculate prices on your smartphone or tablet. It is free and available on ,Android, Apple, BlackBerry, and Windows. Copyright © 2019 SuzzsTravels. All Rights Reserved.